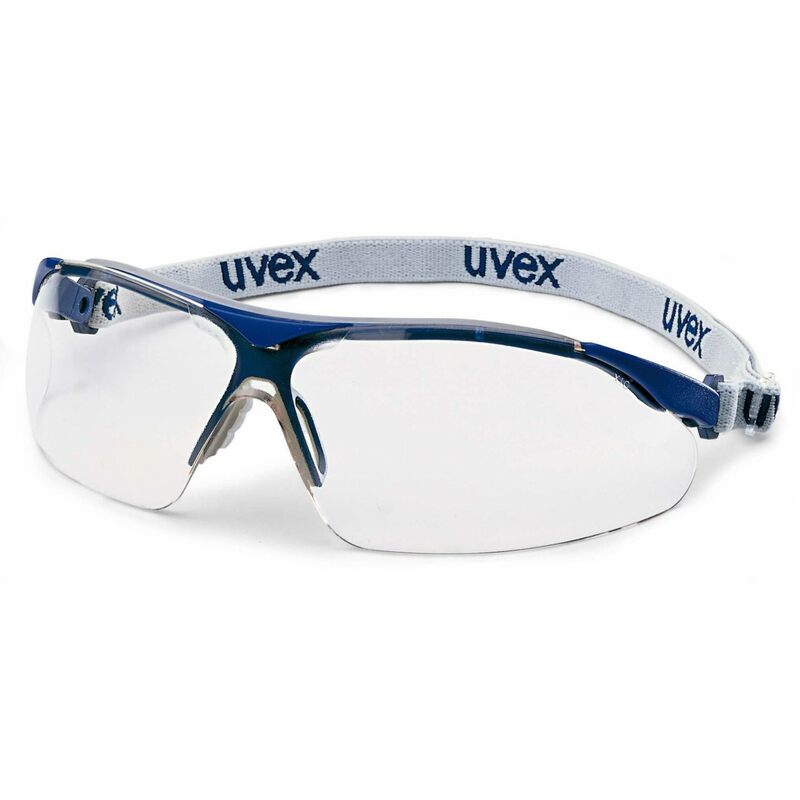 The uvex i-vo doesn't compromise when it comes to wearer comfort and looks: It is uncompromisingly safe, uncompromisingly comfortable and uncompromising in design. 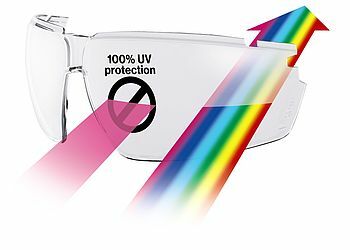 This is guaranteed thanks to our duo component technology: The glasses are injection-moulded from two materials, so they are hard and sturdy where they need to be, and soft in the sensitive areas of the nose, forehead and ears. 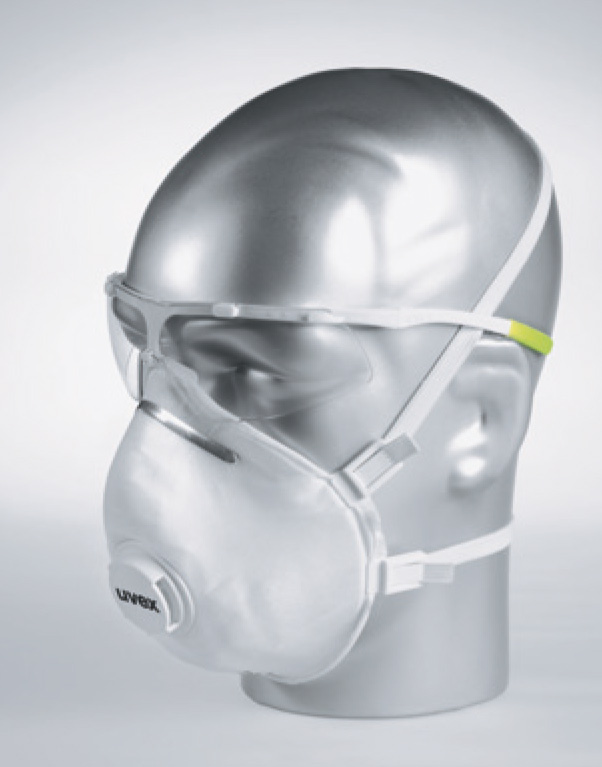 This ensures optimal wearer comfort that lasts.